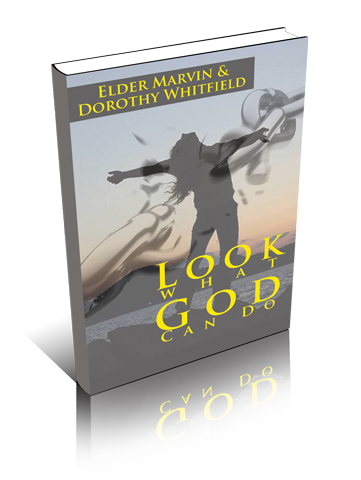 Look What God Can Do is an overview of Elder Marvin and Dorothy Whitfield’s life story and how the Lord changed them. They once lived a very dreadful life filled and ruled by drugs and alcohol. However with the help of God, they overcame, and now desire to show and tell people that there is indeed hope. A lot of people have been bound by the very same lifestyle they overcame, and feel as though there is no hope. Look What God Can Do desires to show what used to be, and give a glance at what God has done now.